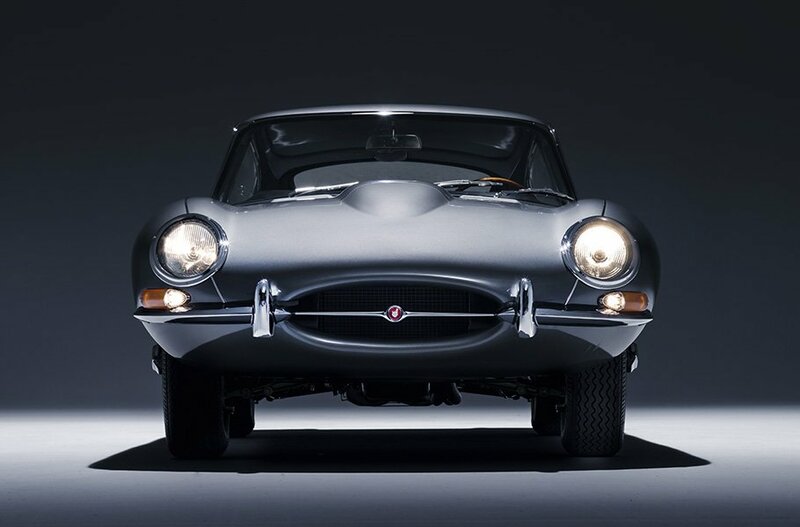 The E-Type experts over at Jaguar Land Rover Classic Works have scoured the world looking for the best candidates, to fully restore to their original glory. The program is called E-Type Reborn. The first of these cars is a beautiful Opalescent Gunmetal Grey Series 1 4.2 Fixed Head Coupe.